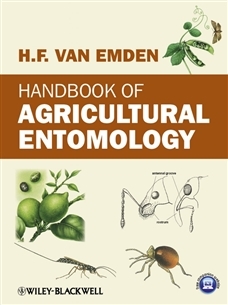 Handbook of Agricultural Entomology by Helmut van Emden is a landmark publication for students and practitioners of entomology applied to agriculture and horticulture. It can be used as a reference and as a general textbook. 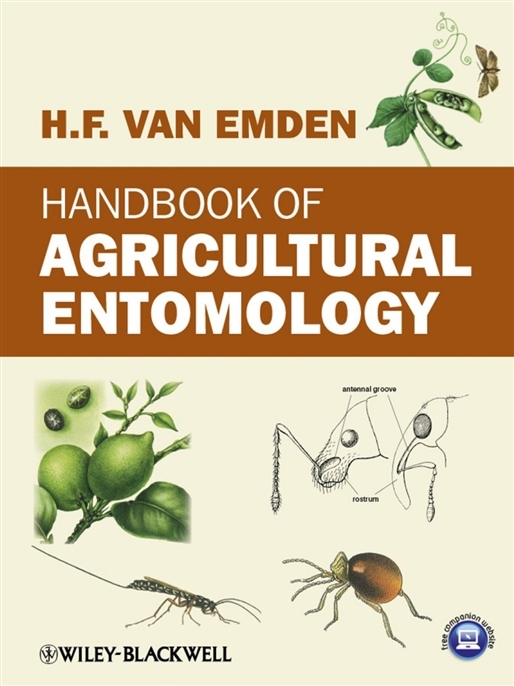 The book opens with a general introduction to entomology and includes coverage of the major insects (and mites) that cause harm to crops, livestock and humans. The important beneficial species are also included. Organisms are described in a classification of insect Orders and Families. The emphasis is on morphological characters of major taxonomic divisions, "spot characters" for the recognition of Families, and the life histories, damage symptoms and economic importance of the various pest species. The book is beautifully illustrated in full colour with more than 400 figures showing both the organisms and the damage caused to plants with diagnostic characters indicated by arrows. Coverage is world-wide and includes much material stemming from the vast personal experience of the author.